Vlad Neacșu is Co-Head of Energy & Natural Resources, also leading the Insurance and Employment & Pensions Practices. Vlad Neacșu has broad experience on energy and natural resources matters, being involved in a wide range of projects, including mergers, acquisitions and privatizations in the energy field, development of wind farms, photovoltaic, nuclear and hydro power projects. Vlad advises numerous insurance companies on all aspects, from incorporations and licensing to management, mergers and dissolutions. 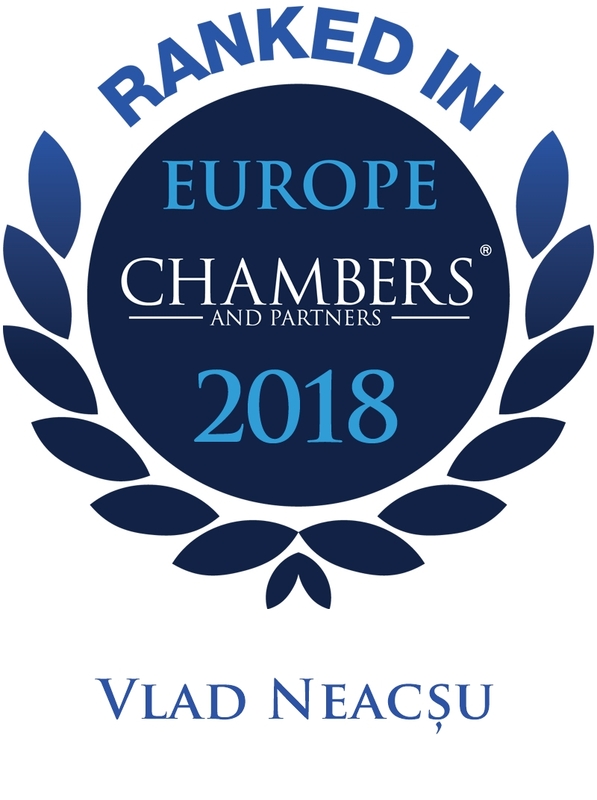 Vlad Neacșu is also highly proficient in employment, advising clients in strikes, business transfer and take-overs, collective dismissals and employees restructuring plans. 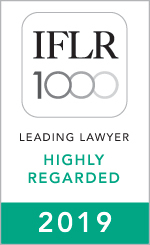 International legal directories recognized Vlad Neacșu for “his knowledge and reliable advice” and for the “proactive approach combined with excellent resources”. Vlad Neacșu holds a Degree in Law from the University of Bucharest and is member of the Bucharest Bar and of the Romanian Bar Association. "The hallmark of our attitude is allegiance to the goal of our clients."